Dual purpose with serious off-road performance. 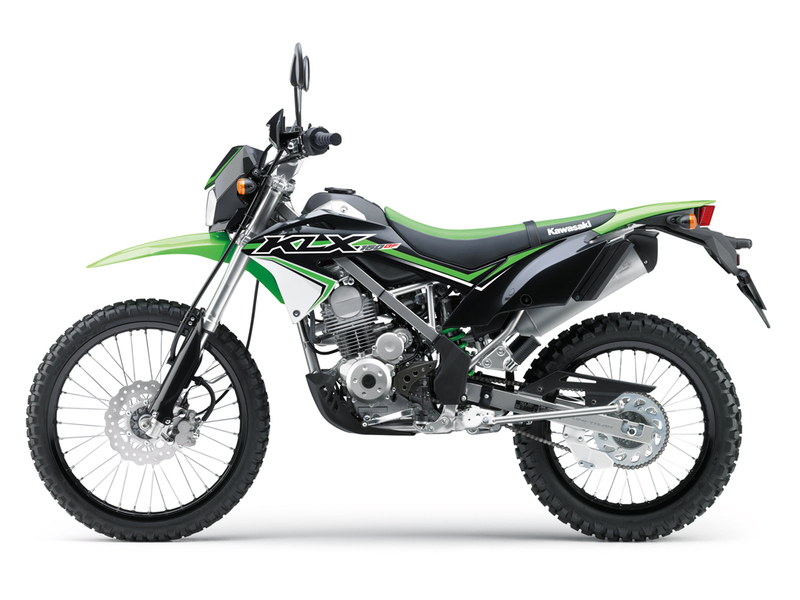 A simple yet reliable air-cooled single-cylinder engine with electric starter nestled in a sturdy, highly rigid steel perimeter frame offers easy-access, hassle-free fun.The KLX150BF SE wheels (21" front and 18" rear) and inverted front fork to offer an even higher level of off-road performance. The KLX150BF SE offers a slim, compact package with a 870 mm seat height, comfortable riding position and low-effort controls, resulting in a bike that is easy to ride for new riders and satisfying for experienced riders. Racy, KX-inspired styling further adds to pride in ownership. Fat bar handlebars, black alumite rims, hand guards, engine protector and frame guards round-out the additional features on the KLX150SE SE version. 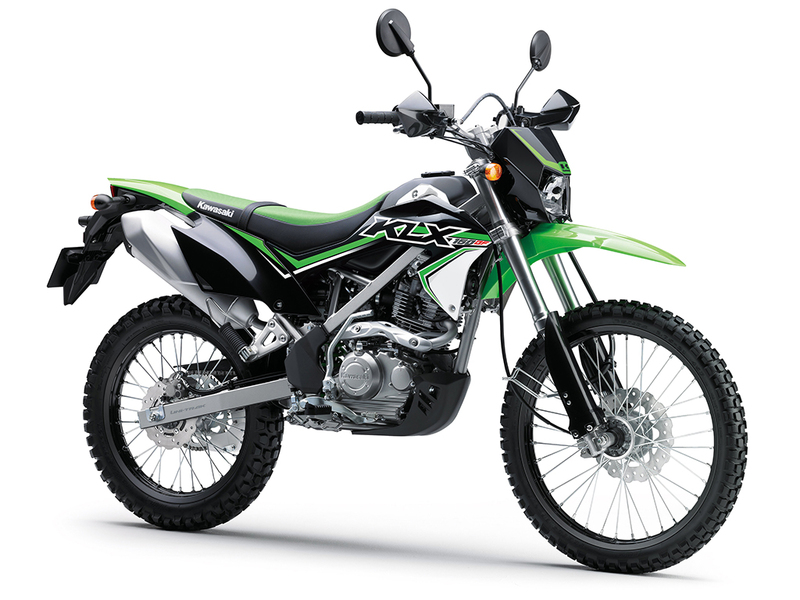 The KLX150BF SE is Learner Legal throughout Australia. 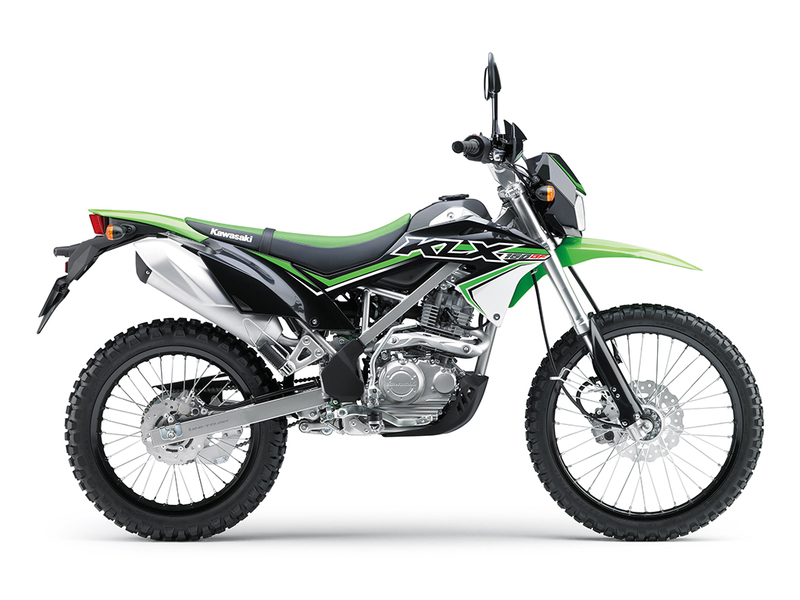 Looking to take the 2016 KLX150BF SE for a test ride? Tell us when it suits you and we will be in touch to confirm the time and bike availability. 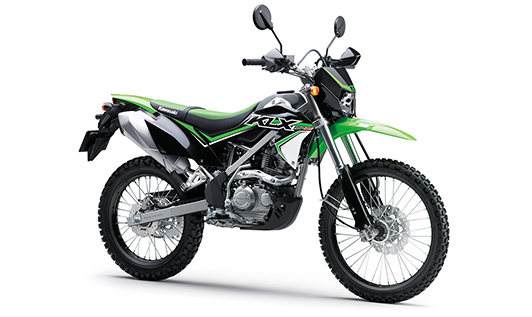 Want to know more about the 2016 KLX150BF SE? Our sales team have years of experience and can help with your enquiry.